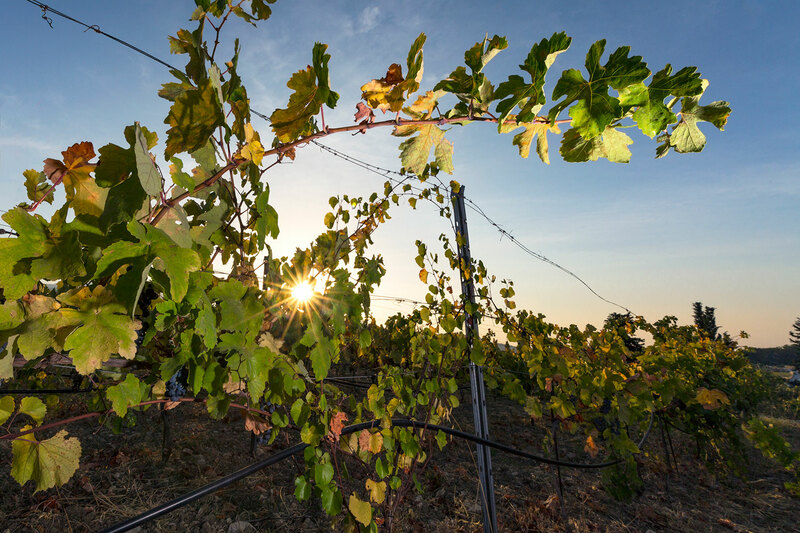 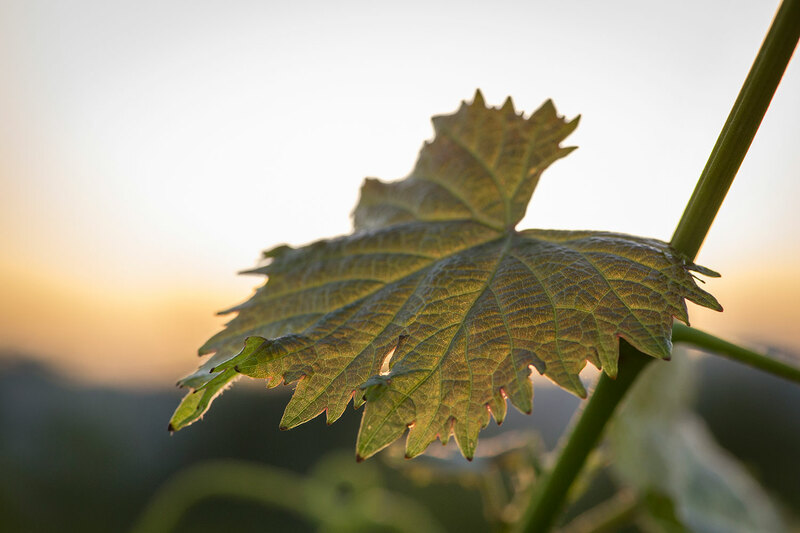 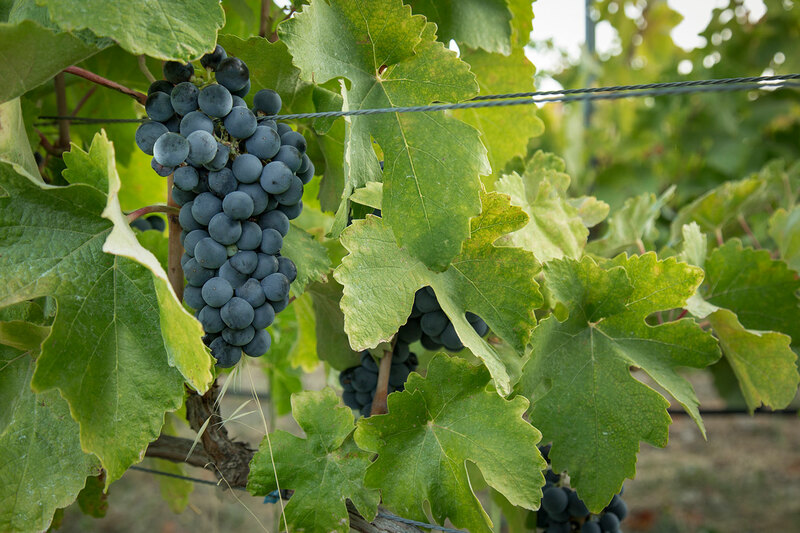 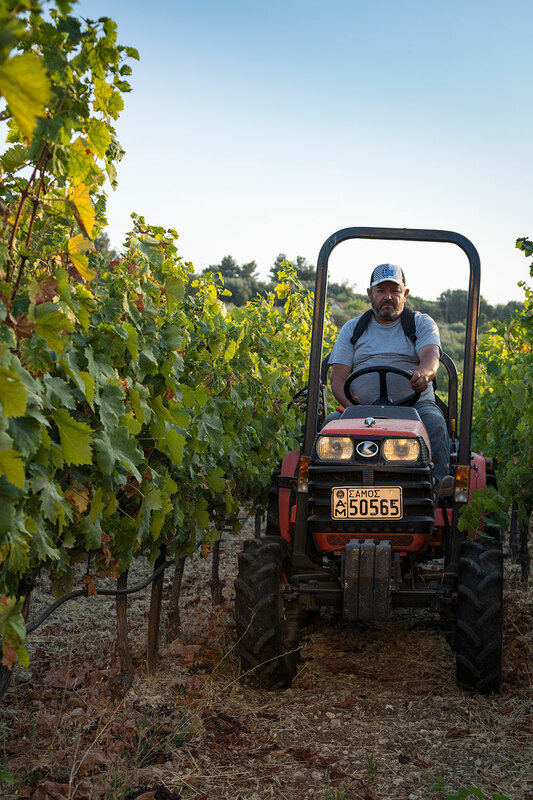 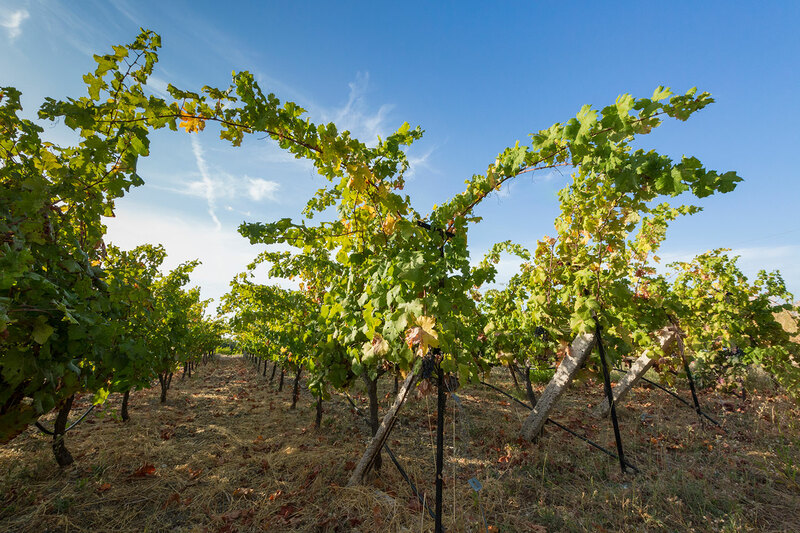 All our vineyards are of organic cultivation, linear formation and have been planted from 2004-2012. 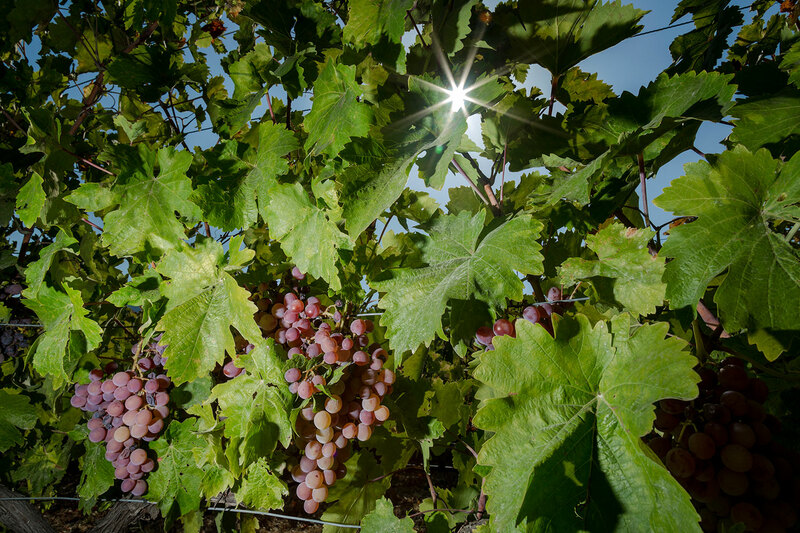 The average production per 1000 sq metres does not exceed 500 kilograms. 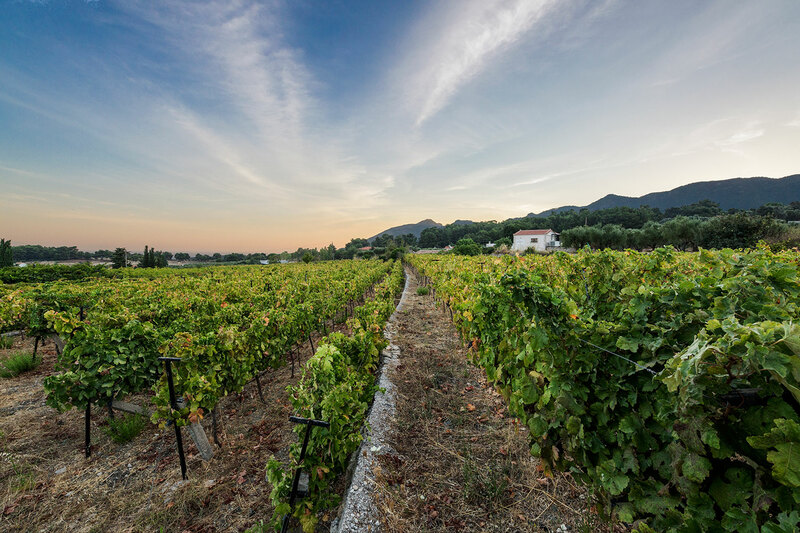 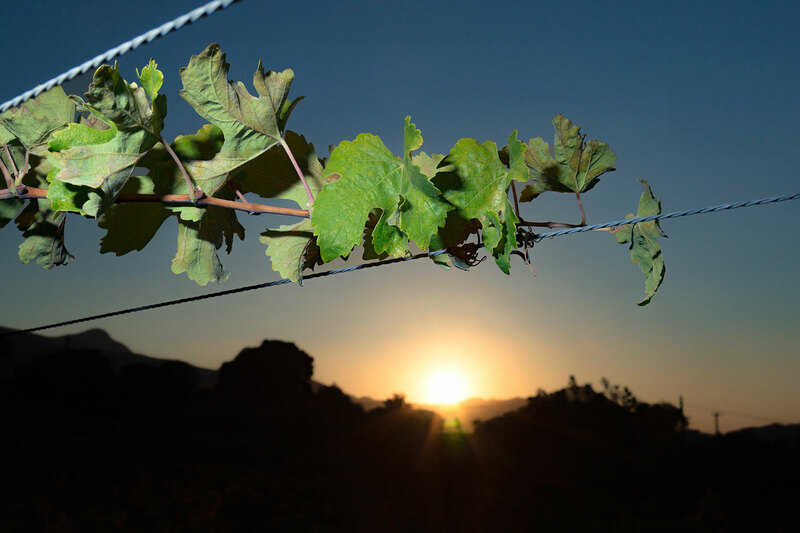 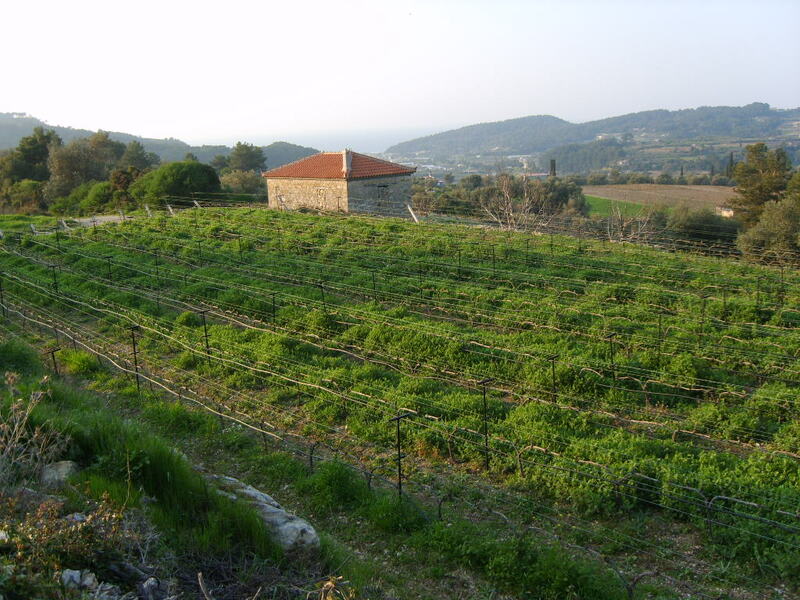 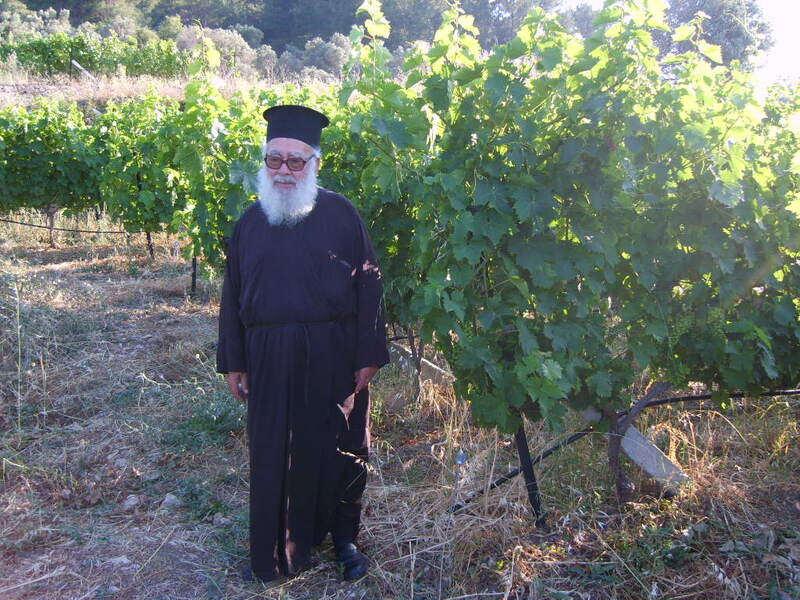 We were the first to bring large scale linear vineyards to Samos. 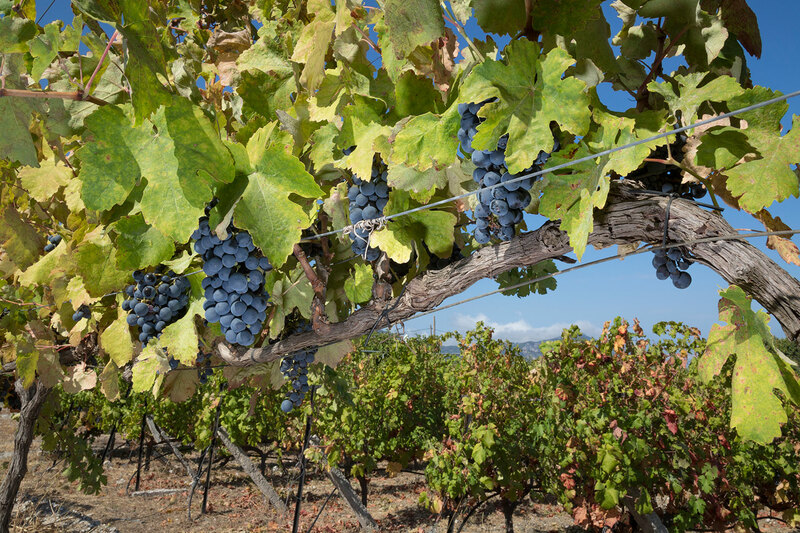 Our cultivation varieties are all Greek and preferably of the Aegean variety. 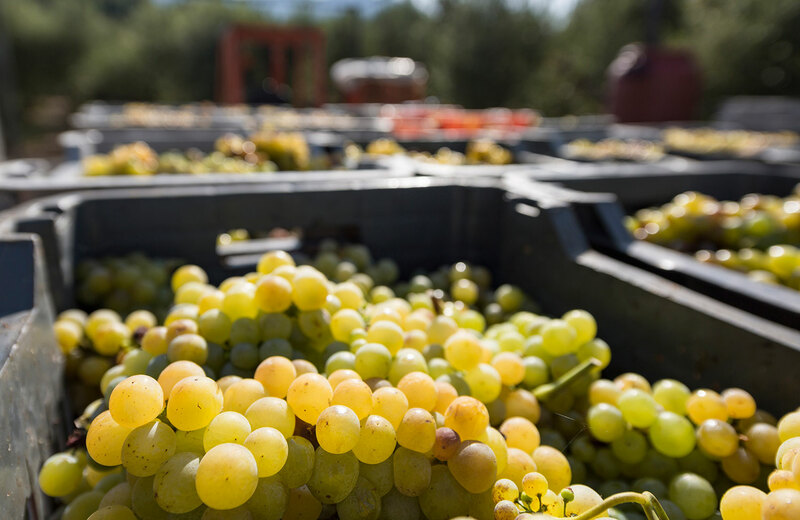 White varieties include the Samos Muscat and the Asyrtic. 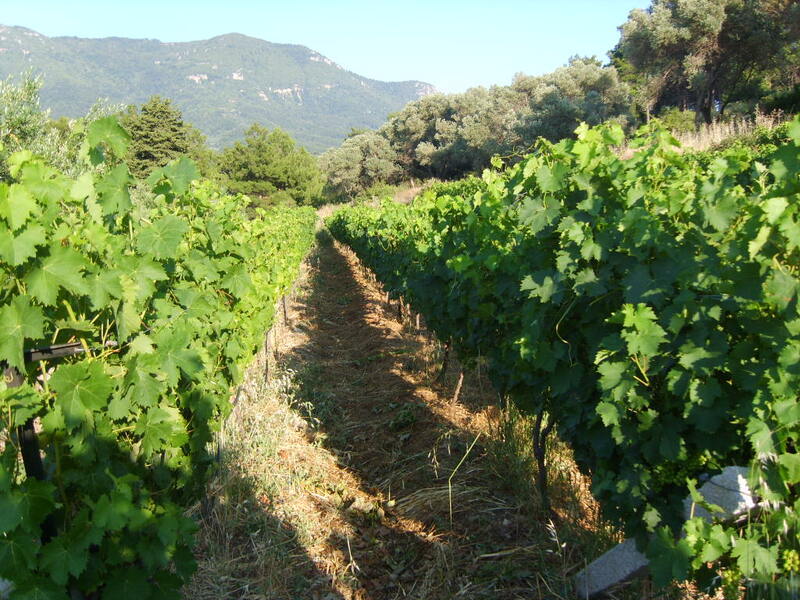 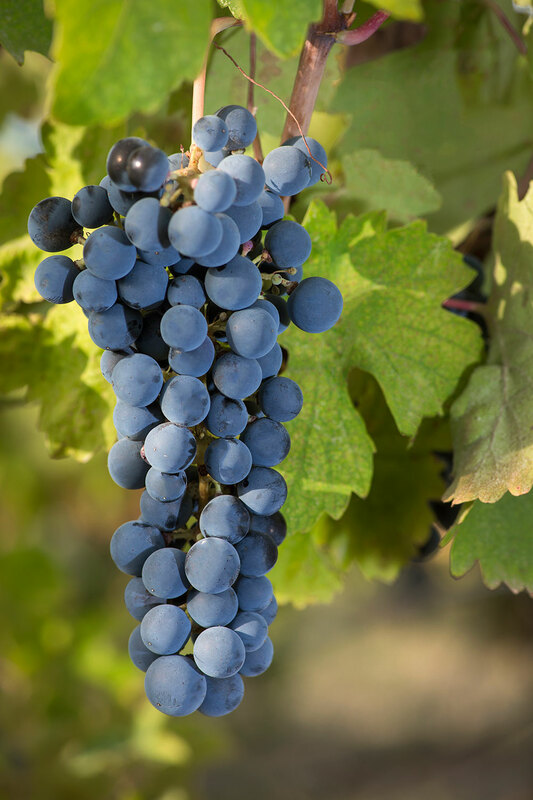 The red varieties are the Phokiano, the Augustiatis and the Black Muscat of Samos.